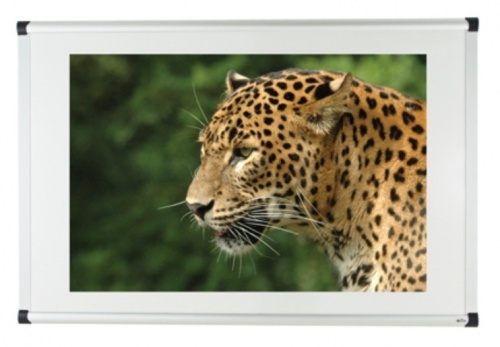 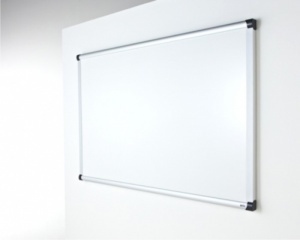 This board allows projected images to be reproduced due to its semi matt surface finish. 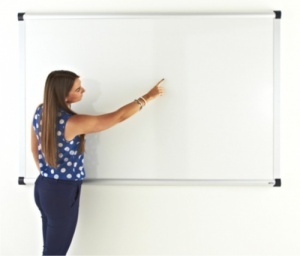 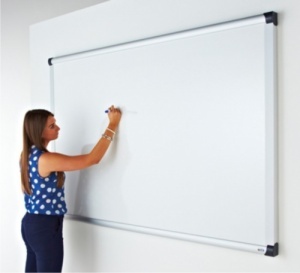 The board can also be used as a magnetic drywipe board but with slightly reduced capabilities compared to our standard drywipe boards. 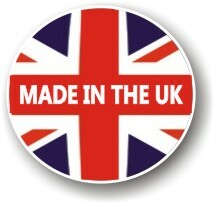 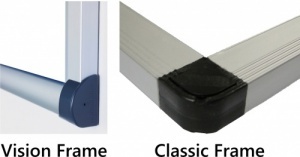 You can choose from 2 aluminium frame styles being our Deluxe aluminium frame or a heavy duty 60mm Vision aluminium frame.